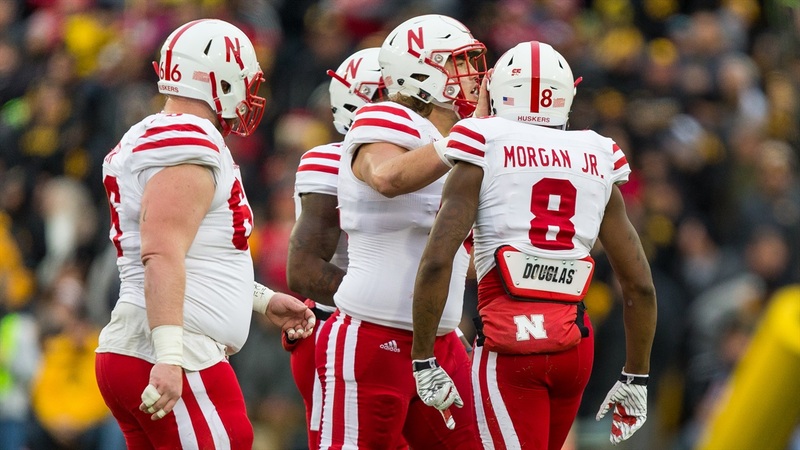 Friday Forecast: Can the Huskers End on a High Note? There's one final game left on the Huskers' schedule this season, one final game to pick, and the Hail Varsity staff is back for one more round. Brandon Vogel continues to lead the way with 375 points, followed by Jacob Padilla in second place with 365 points, Greg Smith in third with 355 points and myself rounding things out with 340 points.